Do you have spiders, fleas and ticks, fire ants or wasps in your Naples area yard? No problem! Our lawn pest treatments and exterior insect control including ant/roach extermination and mosquito control works! Service available from Collier to Southern Lee County; Marco Island to Estero, FL. Mosquito Control – Summer barbeque time but too many skeeters? Our Mosquito control service will keep mosquitoes off your guest list and out of your back yard. Ant Control – We offer ant extermination services in the Naples area of Southwest Florida including Ave Maria, North Naples, Marco Island, Bonita Springs and Estero. Roach Control – Are you experiencing a cockroach infestation where you’re seeing more than one random bug now and then? 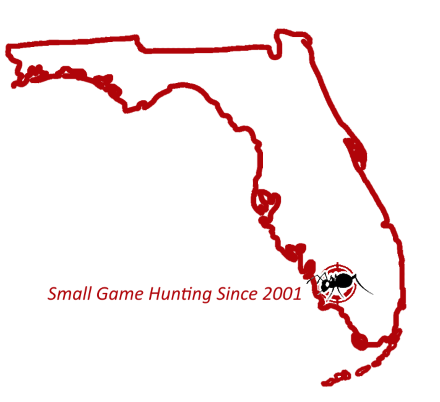 We’re experts in SWFL roach extermination. 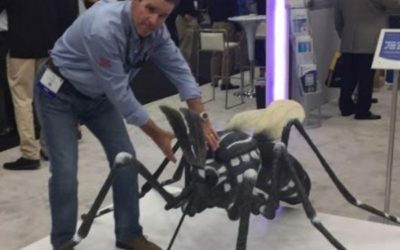 Spider Control – Professional spider control services in Collier and Lee Counties of Southwest FL, our spider control service is available from Marco to Estero. 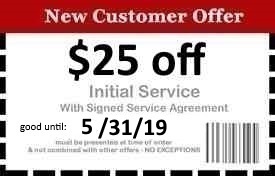 More services. We help keep your beautiful Naples lawn, shrubs & palms healthy and pest free with our expert lawn fertilization service and landscape pest treatments. Call to get a lawn care quote for your home, business or homeowners association. 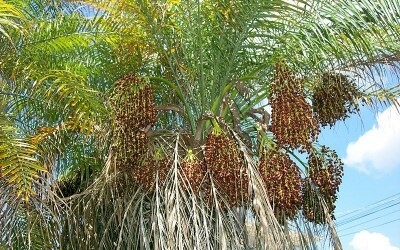 We at Premier Pest Management have come across a problem which is attacking Pygmy Date Palms here in the Naples, Bonita Springs, Estero and other parts of Florida.